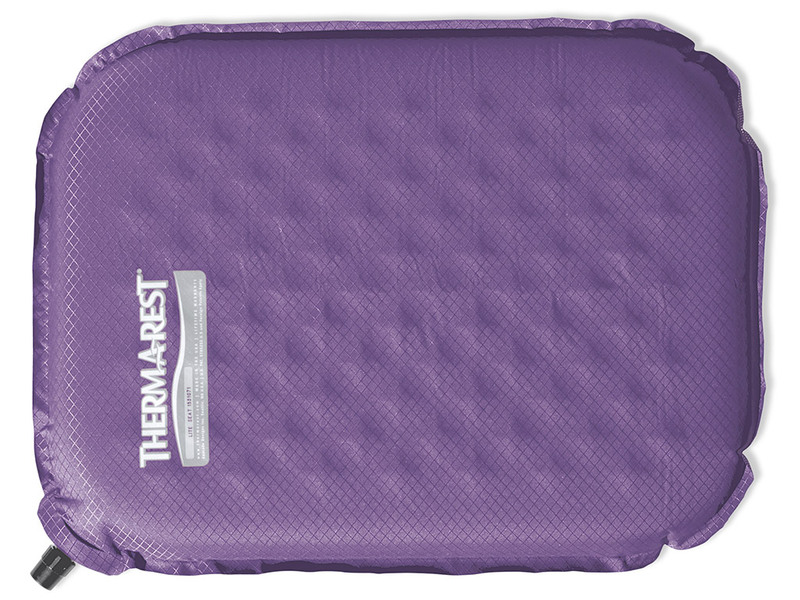 The Therm-a-Rest® Lite Seat is a miniature ProLite™ mattress ideal for fast-and-light adventures or when space and weight are at a premium. 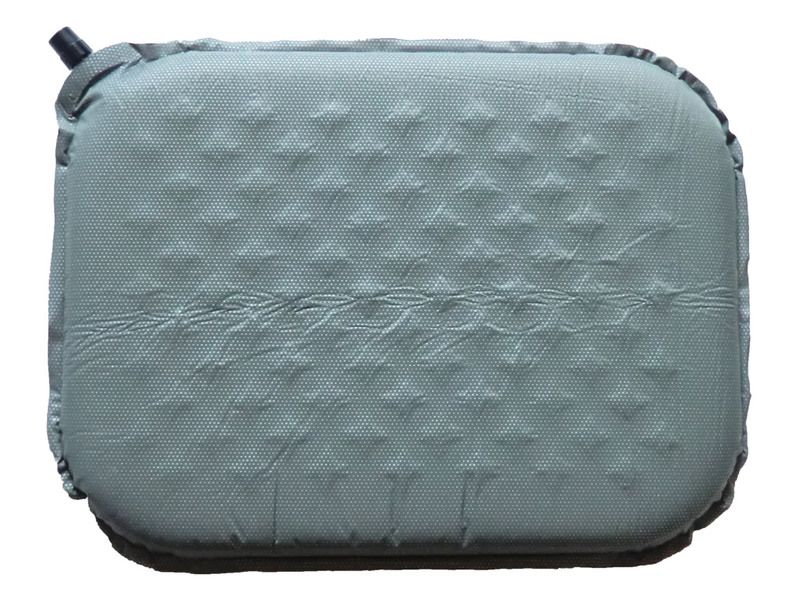 This self-inflating sit pad packs down small enough to fit in your pocket. It inflates quickly to provide anywhere comfort. Available in two colors (pomegranate & plum). Packed Size: 2.75 in. 6.5 in. 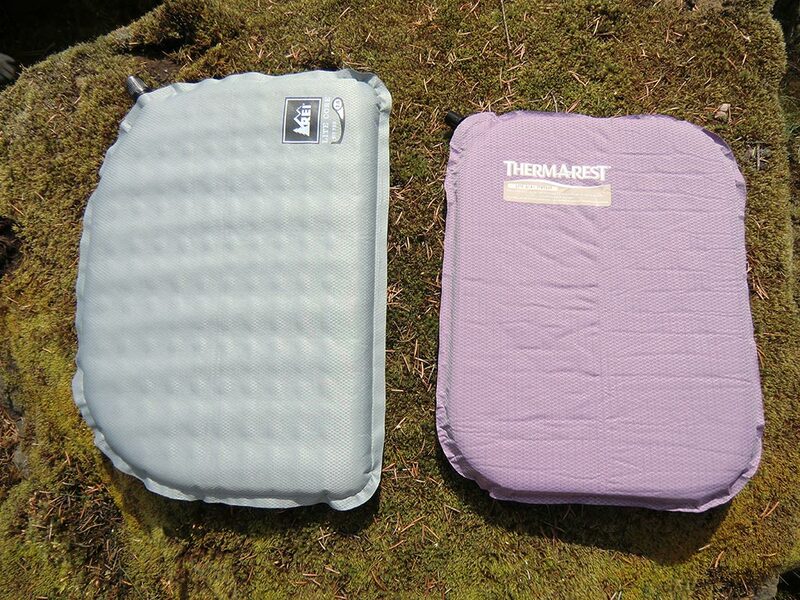 The Therm-a-Rest Lite Seat is about an ounce lighter than the REI Lite-Core Sit Pad which is a plus when every ounce counts while backpacking. It feels durable and easily inflates with a breath or two. It is comfortable to sit on and can accommodate any average-sized adult. The only drawback is it does not come with a stuff sack. The Therm-a-rest Lite Seat has proven to be a consistent performer on all our adventures. It's light and compact nature make throwing it in a pack a no-brainer. I really like the lightly textured surface which prevents slippage when in use. It is quite durable and has held up in the snow, on rocks, and on dirt. Be careful around campfires, as it is not fireproof. The only thing missing is a stuff sack, which Therm-a-Rest seems to leave out on some of their pads. See Coyote Wall, and Table Mountain, and Badger Creek adventures where the Therm-a-Rest Lite Seat was used. The Therm-a-Rest Lite Seat is a great companion on all multi- or single-day trips. I highly recommend it. Available from amazon.com.